Becoming a Cookerburra franchise provides you with the opportunity to start off running a one-vehicle business, where the earnings are restricted to what a single operator can do, then to build the business to a multi-vehicle operation with the franchisee in a management role. 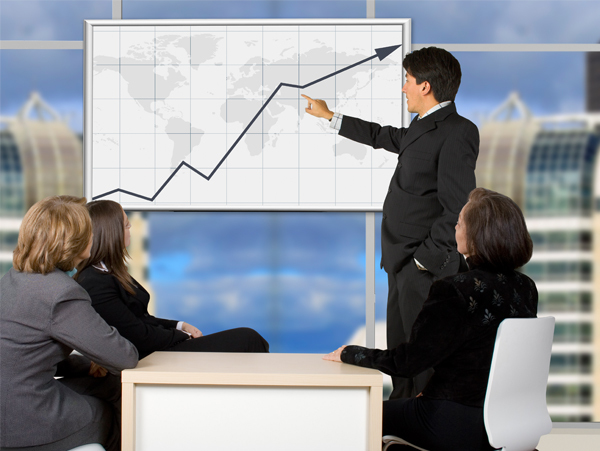 The projections below illustrate how your business could grow. Operating profit excludes any bank interest charges, equipment depreciation, capital repayments on establishment costs and franchisee remuneration. It is assumed that the franchise owner will be the operator in the one-vehicle operation. In a two-vehicle operation, the franchise owner will be the operator of one vehicle and have one employed person in the other. Once the franchisee expends to a three vehicle operation, the franchise adopts a pure management role and the responsibility for sales and marketing whilst employing an operator for each vehicle. *These projections should not be taken as a guarentee and are for illustration purposes only. An individual franchisee's success will depend on their own efforts, local market and general economic conditions. The figures shoul be read in conjunction with the notes to be given of a detailed presentation.